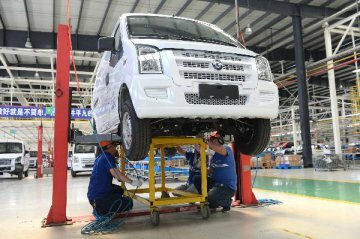 China's political advisors on Friday raised suggestions on promoting the development of the new energy automobile industry at a bi-weekly consultation session presided over by top political advisor Wang Yang. Wang, a member of the Standing Committee of the Political Bureau of the Communist Party of China (CPC) Central Committee and chairman of the National Committee of the Chinese People's Political Consultative Conference (CPPCC), said the advancement of new energy automobiles demonstrates the implementation of the new vision for development and is the only road China must take when marching towards strong manufacturing of automobiles. 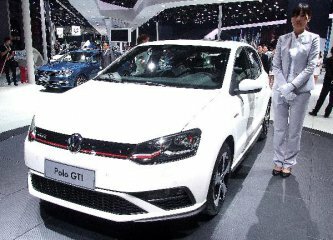 Wang underscored adherence to market orientation, policy support, overall planning and encouragement of exploration, as well as comprehensive advancements and key breakthroughs, in order to promote high-quality development in the industry. Political advisors and business executives put forward proposals ranging from development trends to technological innovation. 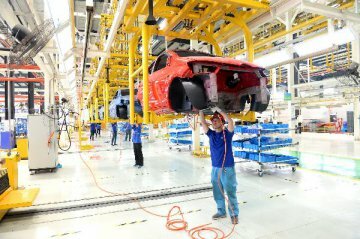 China has accomplished significant development in the new energy automobile industry, they said, noting such problems as the need to improve core technologies, the lagging behind of ancillary facilities and excess production capacity risks. 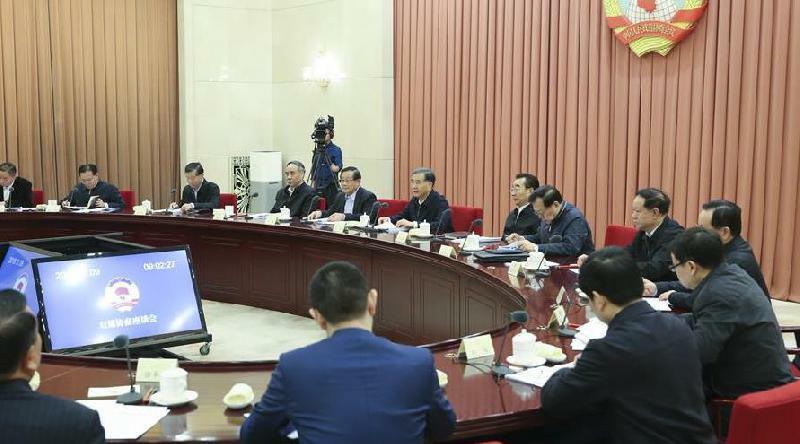 A number of political advisors called for guiding society in rational investment, standardizing favorable policies of local governments, supporting foreign capital investing in the industry and encouraging competitive enterprises to venture overseas.